NEO is claimed to be the Chinese Ethereum because of its massive success in the block chain industry. 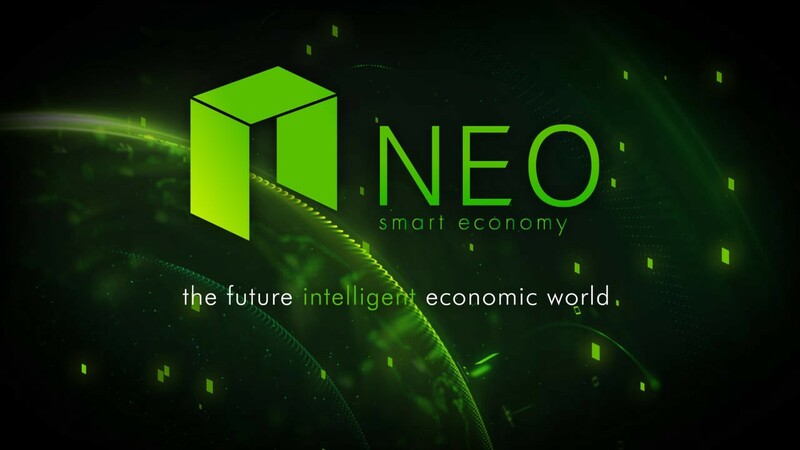 NEO is a cryptocurrency and block chain platform that was founded by Da Hongfei. It is considered as china’s first open source block chain that produces smart contracts ecosystem. Its ability to enable developers to build decentralized applications on its platform, is one of the many similarities it shares with ethereum. It uses a wide variety of programming languages, and created innovations that have simplified the developers’ tasks on its network. 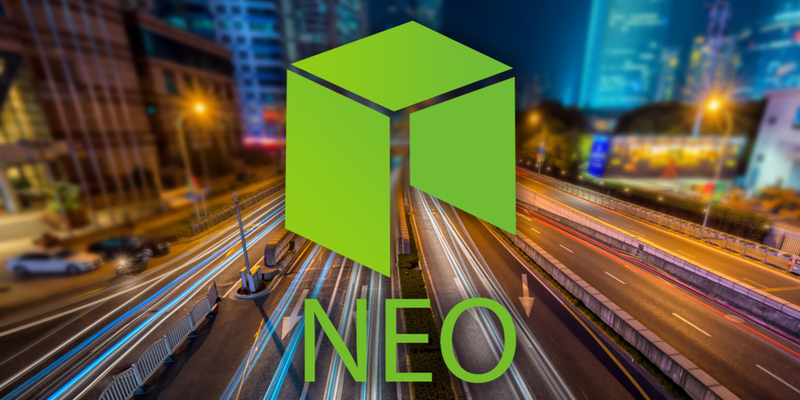 The NEO project was launched in 2014 as Antshares by Da Hongfei and Erik Zhang but it was rebranded to NEO in June of 2017. Da Hongfei also created Onchain to provide block chain consulting services. NEO applies delegated Byzantine Fault Tolerance Mechanism which ensures the system keeps its finality as the Byzantine fault occurs in less than one third of the nodes. The transaction cannot be revoked once the confirmations have been made. NEO enables the P2P exchange of digital assets without the need for confirmation from third party exchanges. Digital certificates are issued as proof for having digital assets on the NEO platform. The NeoX protocol has two functions: to enable multiple participants to exchange assets across different chains and to allow for smart contracts to perform various transaction steps across different chains. 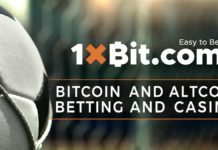 This means that you can trade different crypto currencies. NeoQ is an innovation designed to create problems that cannot be solved by quantum computers. This is an advantage over other cryptos because the rise of quantum computing has made block chain protocols susceptible to attacks. NeoContract is the platform’s mechanism for creating smart contracts. It supports many programming languages which means that the developers can create smart contracts without having to learn a particular programming language. This cryptocurrency is currently considered the worst performing big crypto as of September because it has dropped in price by 40 %. However, it had a rebound in the last week of August and probably has a brighter future in the coming months. It has a dual- token system consisting of a management token known as the NEO and the utility token known as the NeoGas. 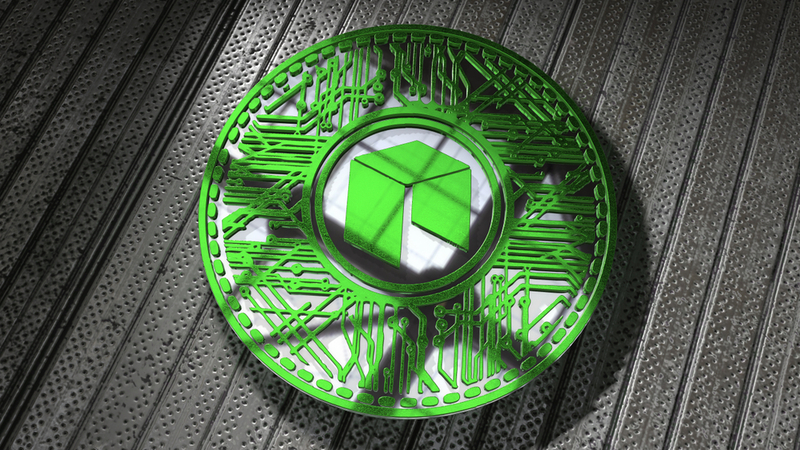 Neo tokens are not divisible and give the Neo token holders management rights such as voting for bookkeeping and network software changes. The total supply of tokens is 100 million which were generated from the genesis block at the launch of the network. Gas tokens fuel the smart contracts and tokens on the NEO block chain. Currently the total supply of the Gas tokens is 100 million but the maximum supply will not be reached until the next 20 years. The developers do not need to learn new programming language to create smart contracts because NEO network supports a wide variety of programming languages. It is also one of the few block chain protocols to have ICOs conducted effectively. This is why it has a large community. Transactions are also free on this platform. A transaction using this cryptocurrency can be free but it is susceptible to spams. The only way to counter these spams is to add GAS to your transactions so as to avoid delays. There have been instances of network outage during heightened activities such as during ICO crowd sales. The fee to deploy smart contracts on the Platform is also high. NEO currently has the most successfully launched ICOs after Ethereum. It has created products that solved many challenges faced by developers in the block chain industry. This has helped to build a great community and awareness in the crypto world. Check out NEO Blog for details of upcoming events and updates.